Home Shop by Category Double Edge Safety Razors Mühle Safety Razors Mühle Double Edge Safety Razor R101 Open Comb. 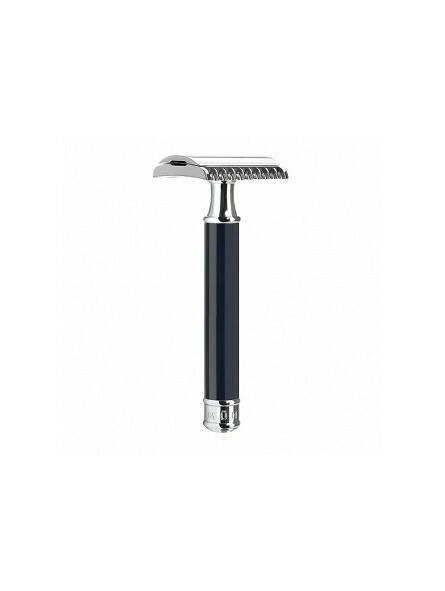 Mühle Double Edge Safety Razor R101 Open Comb. 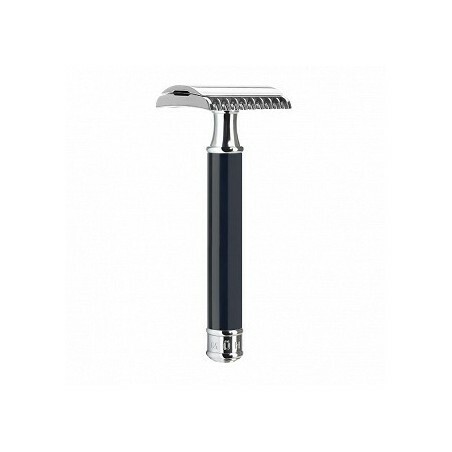 Mühle Double Edge Safety Razor R101.The new tooth comb safety razor from MÜHLE! R101 model handle is made of black high-grade resin and chrome-plated chasing. Comes with a short instruction and one blade.